Diabetes Alert Dogs Help Sniff Out Low Insulin ! Diabetes Alert Dogs Help Sniff Out Low Insulin! For people that have diabetes, the most affecting part of the disease if that they can lose consciousness from low blood sugar levels. Glucose monitors (CGMs) can help diabetics by alerting them when their sugar is low. 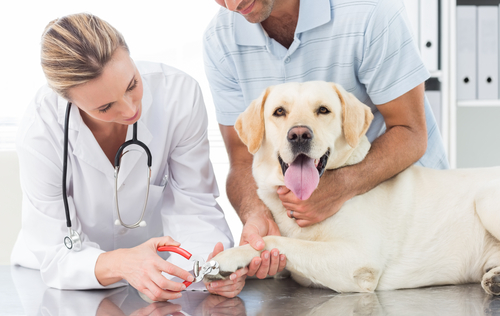 But, not everyone has them and studies have now been done that our furry canines with special training can alert diabetics when their sugar levels are dangerously low. Dogs are trained in a variety of ways to detect the low sugar levels. These dogs are trained in a variety of ways, and although they receive certification, there is no universally accepted test to ensure their competence. But as the popularity of diabetes alert dogs to detect hypoglycemia has increased dramatically, their effectiveness is largely unknown, according to Evan Los, a pediatric endocrinologist at Oregon Health & Science University who has studied their use. “Though dog trainers and dog users are generally enthusiastic,” he notes. Two new studies show different outcomes. 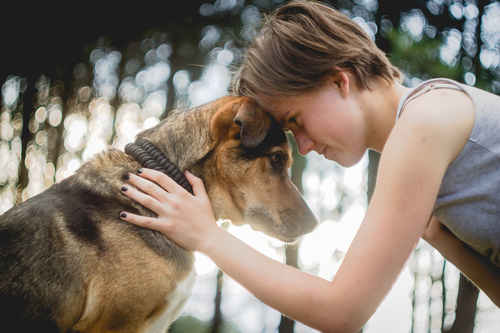 One, published in the journal Diabetes Care, suggests that the dogs may be smelling a particular substance in the person’s breath that rises as blood sugar falls. 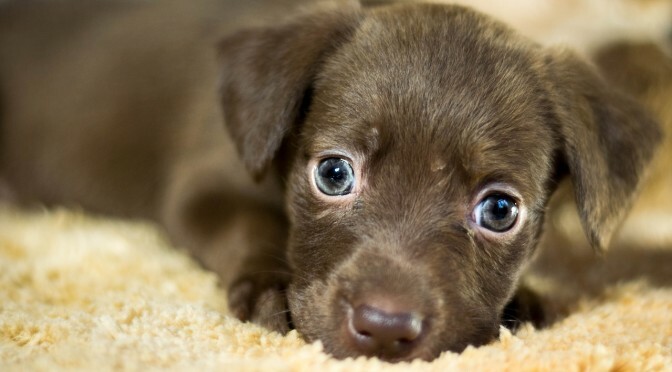 But a second study, presented by Los at the recent meeting of the American Diabetes Association in New Orleans, found that although the dogs do appear to detect low blood sugar, they also often alerted owners when they didn’t have low blood sugar, and were usually slower than a CGM to alert to actual low blood sugar. Los became interested in diabetes alert dogs when some of his patients asked his advice about getting them. 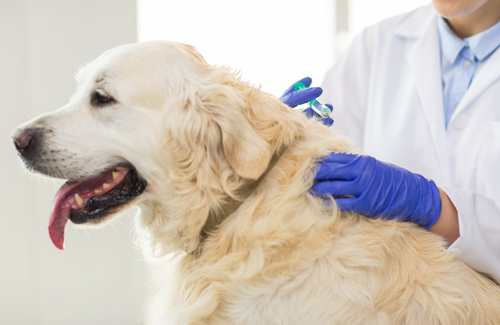 He and his colleagues studied eight patients with Type 1 diabetes ages 4 to 48 years along with their own trained dogs for one week each, comparing the dogs’ accuracy with those of both fingerstick and CGM blood sugar monitoring. The dogs did alert the owners over three times more often during low blood-sugar episodes than when blood sugar was normal. But just 12 percent of the 16 to 20 average weekly alerts occurred when the patient actually had hypoglycemia. And when both the dog and the CGM alerted, the CGM alerted first in 73 percent of low blood sugar events, an average of 22 minutes sooner than did the dog. For patients without CGMs who have a trained dog and find it helpful, Los says that “I would never tell them to get rid of it, because it’s alerting them to more hypoglycemia symptoms than they would otherwise know about.” More research is needed, he said, to determine whether particular training approaches, breeds or other factors might make dogs better hypoglycemia-detecting best friends. This story is part of the bonus material for NPR’s podcast and show Invisibilia. Copyright 2016 NPR. To see more, visit http://www.npr.org/.